Nectar had to be saved from demons(Danavas). So God had to hide it at different places –heaven(Swargalok), earth(Mrutyulok) and hell(Patallok). Gods were on earth (Mrutyulok) for twelve days. God’s twelve days are equal to 12 years for earth . Thus God were on earth for 12 years with Nectar.Hence every 12 years Kumbha Mela is celebrated at Nasik where a few drops of nectar had fallen. The Kumbh Mela is marked by millions of devotees' plunge into the river Godavari that is believed, it would cleanse their souls leading to salvation. A ritual bath at predetermined time and place is the major event of the festival. 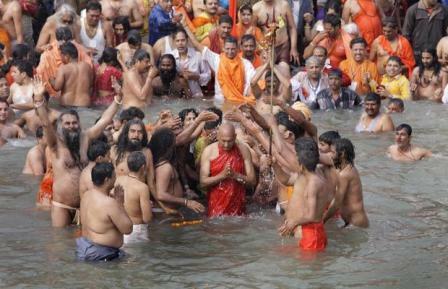 Kumbh Mela is a Hindu pilgrimage of faith in which Hindus gather to bathe in a sacred river. Kumbh means a pitcher and Mela means fair in Hindi. 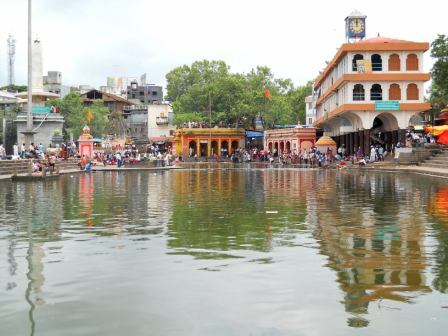 The pilgrimage is held for 13 months after every 12 years in Nasik city in Maharashtra state of INDIA.In Hinduism it is believed,at this place drop of nectar fell from the Kumbh ,after the sea was churned. The festival is termed as the "world’s largest congregation of religious pilgrims".It is also “world’s largest gathering of people from all over the world on a single day”. Shri Shankaracharya(Supreme priest of Hindu religion) had once appealed to his disciples of the Vaidik Dharma to come together at the time of the Kumbh Mela, while he was recognizing the importance of the Kumbh. The devotees and indiavoyagers along with people from various religions and sects assemble, for the kumbh mela. The Nasik Kumbhmela is a festival that was held once every 12 years in Nashik – it was scheduled for July 2015--August 2016. It lasted for a whole year and drew millions of devotees and tourists from all over the country and the world. 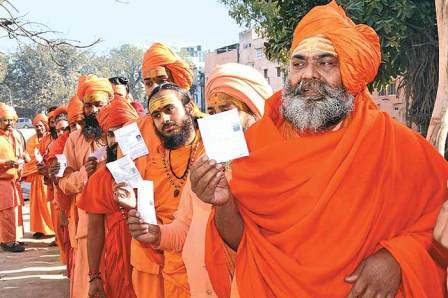 The Bharatiya Akhada Parishad or the ABP's dates of the next Kumbhmela of 2015 have now been officially announced by the religious sects The flag hoisting of the main ceremony was held held on 14 July 2015 at Ram Kunda and the flag hoisting of the Akhara was done on 19 Aug 2015 at Sadhugram. (place of living of the saints(sadhus). 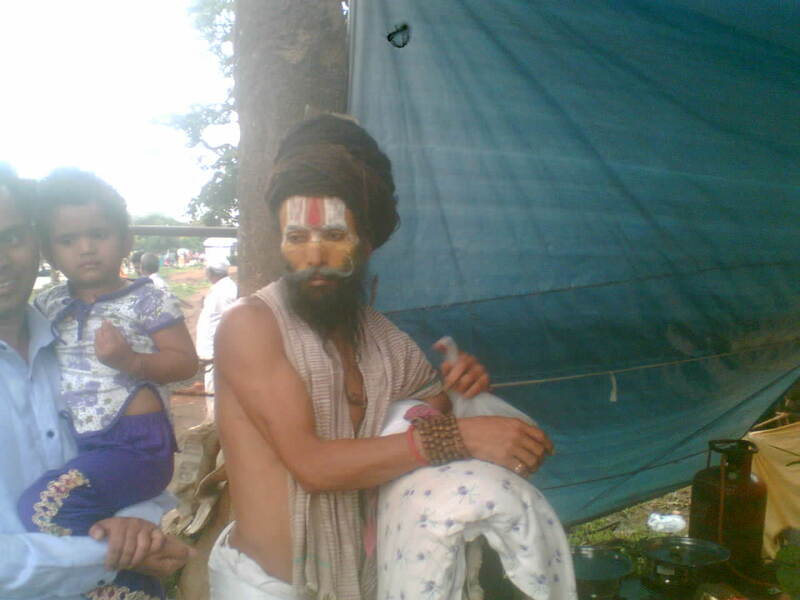 Third Shahi Snan on 25 September 2015 at Trimbakeshwar. There are different residing places for different saints. They are called as “Akhada”. 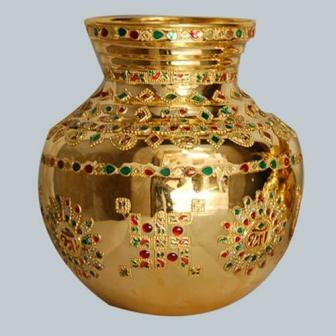 The names of these Akhadas are - Shree Niranjani , Shree Junadatta (Bhairav),Shree Mahanirvani, Shree Atal, Shree Avahana, Shree Anand, Shree Pancha Agni, Shree Nathpanthi Gorakhnath, Shree Vaishnav Bairagi, Shree Udasini Panchayati Bada, Shree Udasini Naya, Shree Nirmal Panchayati etc. They have been established at different times and worship their own deity.Leaders of the different sects have arrived at a consensus to follow a specific sequence for taking bath. E.g. In Haridwar Mela, Niranjani Gosawi will take bath first and then Nirwani Gosawi will bathe. In Trimbakeshwar, first Niranjani Gosawi will take bath and after they leave Kushawarta Teertha, Nirvani Gosawi will take bath . 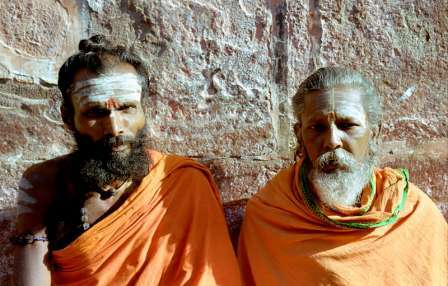 After them the old Udasee sadhu followed by new Udasee Sadhus will take bath. 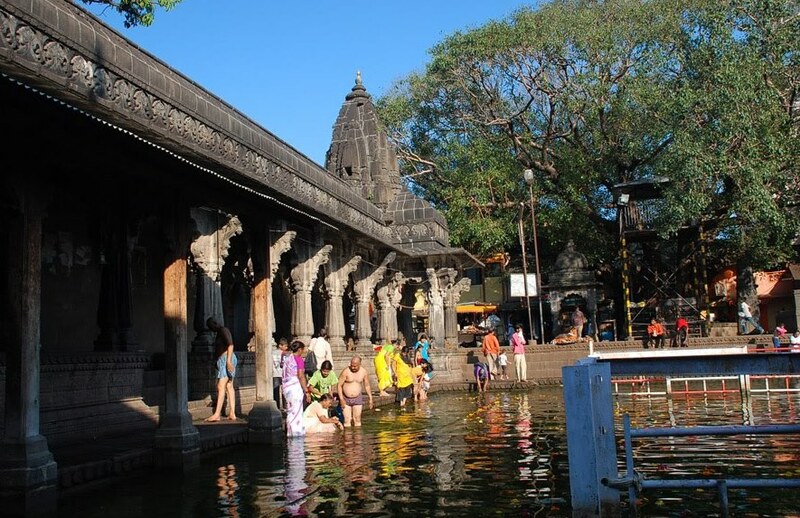 Nasik is a ancient holy city located on the banks of Godavari river.Nasik is 170Km from Mumbai by road.Nasik is famous for grapes and also called as Wine Capital of India.There are 37 Wineries in Nasik district.Some of the wineries arrange wine festival for visitors. 1) Shri Kalaram temple 2)Panchvati(Five Banayan trees) 3)Sita Gumpha 4) Ram Kunda 5) Kapaleshwar temple 6)Naroshankar temple.As per hindu mythology Lord shri Ram,Sita and Laxman stayed in Panchvati during their exile.It is also believed that, Pandavas stayed in Pandavleni(Caves) during their exile.Nasik was voted as best tourist friendly city of the country this year.Nasik has pleasant climate throughout the year. 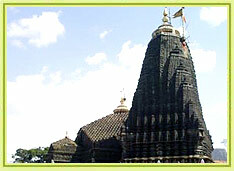 ShaniShinganapur-153km from Nasik. 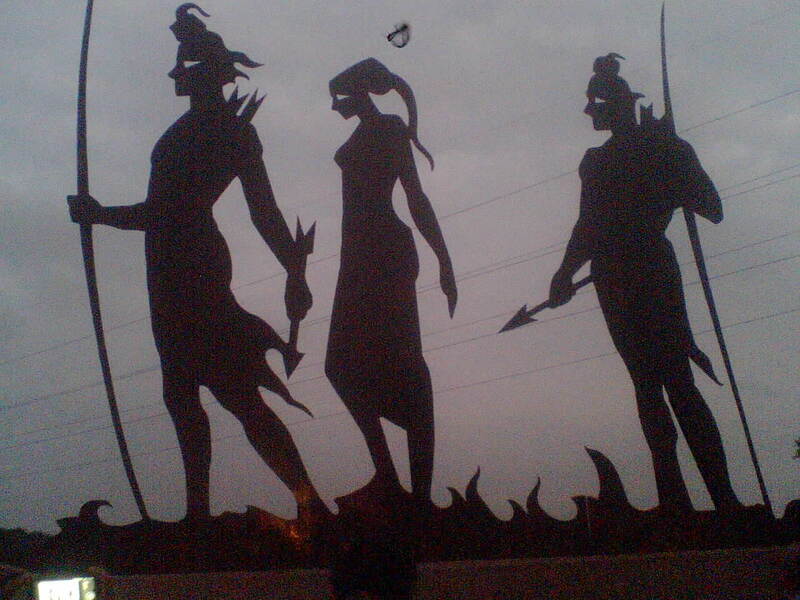 (70 km from Shirdi). Nandur Madhyameshwar(Bird sanctuary and Dam)-60km from Nasik. Saputara(Hill station in Gujrat state)-73 km from Nasik. 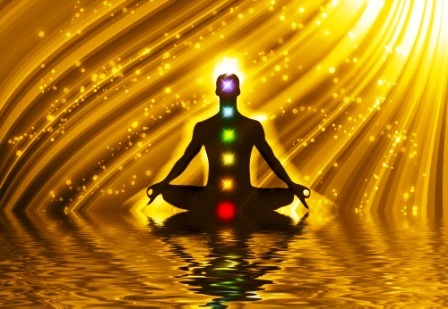 The word Yoga is derived from sanskrit word" YUJ" which means to YOKE or JOIN or UNITE.There is no written record of how or who invented yoga.But it is belived to be about 5000 years old.The earliest record of yoga(A book called YOG SUTRAS) is written by "PATANJALI" an Indian Yogi, during 2000-2500 years ago.Yoga brings body and mind together into one harmonious experience.Yoga increases breathe control,to improve health and function of both;Body and Mind.There are various types of Yogas and all of them strive for the same purpose;Unification of mind,body and spirit.The whole system of yoga is built on main structure;exercise,breathing and meditation.The first hindu philosopher who actively introduced yoga to western countries is Swami Vivekananda.HATHA Yoga is very commonly practised in USA.It is ideal for beginners.